*MSRP is the Manufacturer’s Suggested Retail Price (MSRP) of the vehicle. MSRP includes a $199 Documentation fee, it does not include, tax, title, license, registration or state emission fees. While every reasonable effort is made to ensure the accuracy of the vehicle description displayed on this page, dealer makes no warranties, express or implied, with regard to the vehicle or vehicle description. Please verify all vehicle information before entering into a purchase agreement. If the vehicle being purchased is to be financed, the annual percentage rate may be negotiated with the dealer. The dealer may receive a fee or other compensation for processing or arranging financing for the sale. 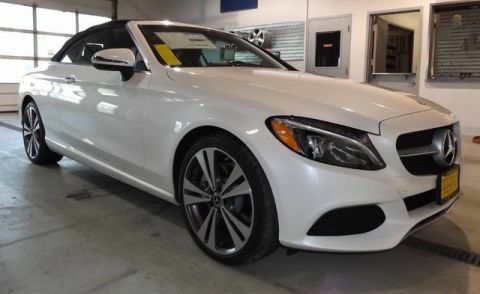 Welcome to Mercedes-Benz of Anchorage, your premier Mercedes-Benz dealership in Anchorage, AK. 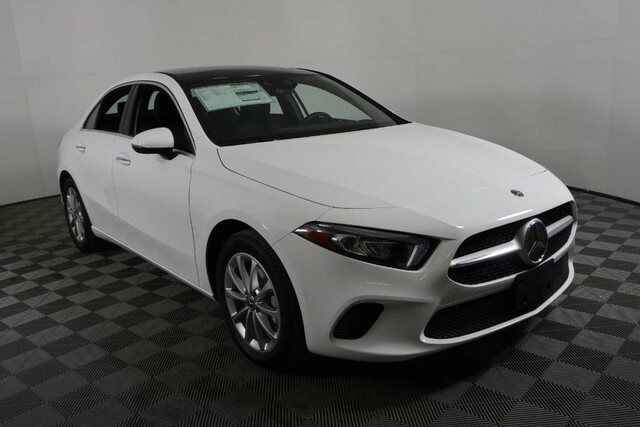 Whether you’re looking for a car, SUV, or hybrid model, we have something exquisitely perfect for you here at Kendall. 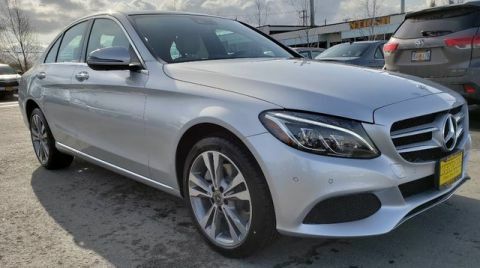 A family owned and operated business, we maintain our core values of unparalleled customer service and community outreach through our Kendall Cares program in addition to selling and servicing the finest Mercedes-Benz vehicles on the market. We are fortunate to live and work in the beautiful city of Anchorage and to serve the wonderful people of AK. 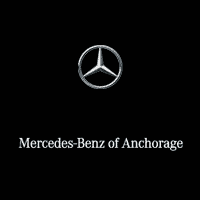 Mercedes-Benz of Anchorage	61.216078, -149.8661917.